First, choose your product size. Then select your monthly plan. We recommend the annual plan, for optimum saving! 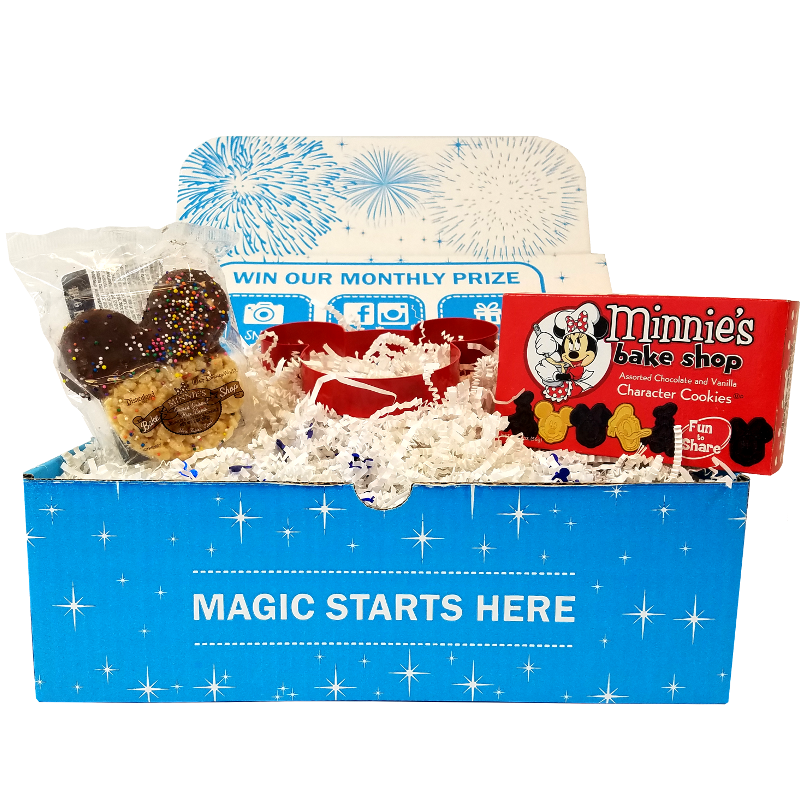 Finally, proceed to the checkout to sign up or your very own sampler box! 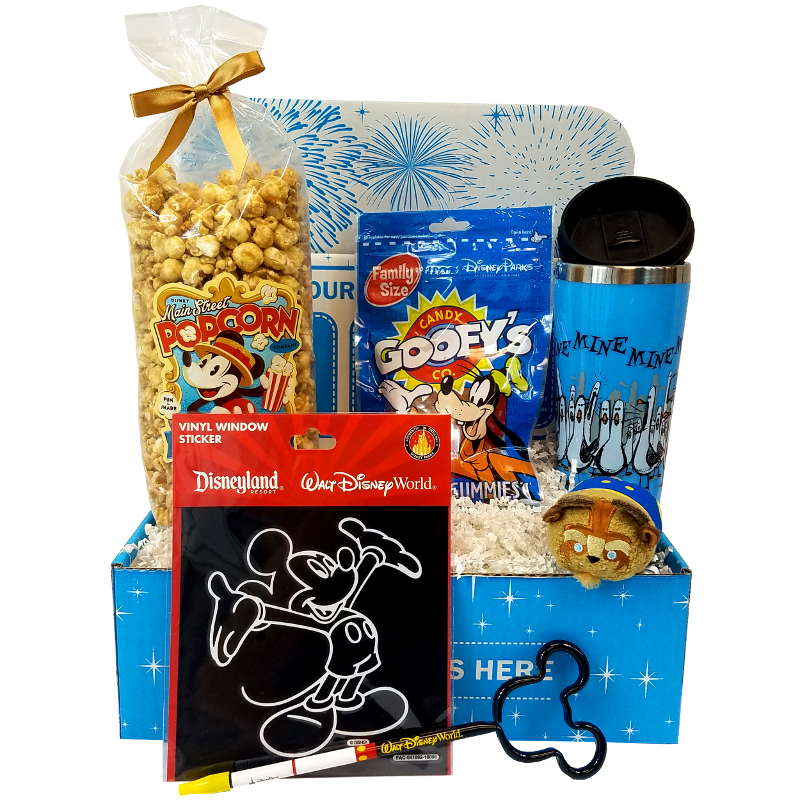 Choose between authentic Disney Parks snacks, souvenirs, or both! Items range from kitchen items, toys, outdoor items, apparel, etc. 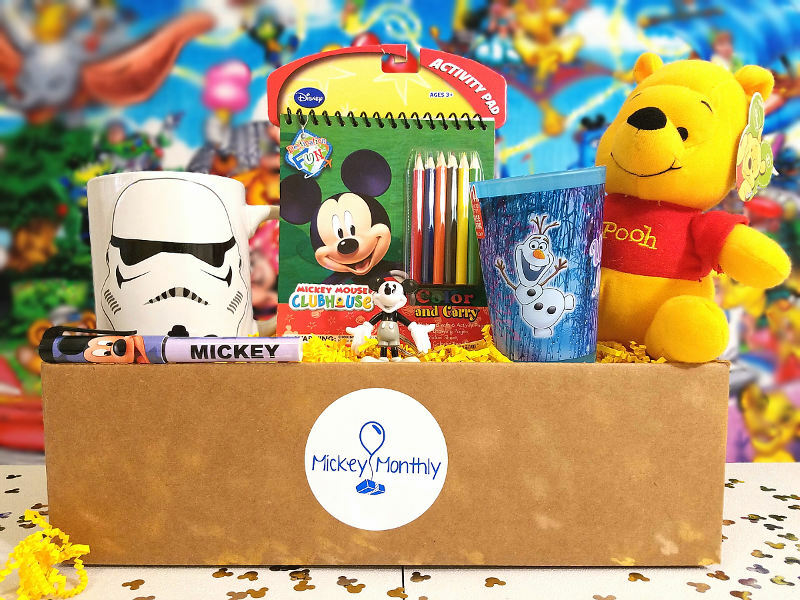 Items and quantity of items will vary each month depending on the value of each item. Some months you'll receive many small items, other months fewer large items. It's all part of the fun surprise! With Disney's popularity, almost anything you can imagine has been licensed. Kitchen items, toys, outdoor items, apparel, etc. 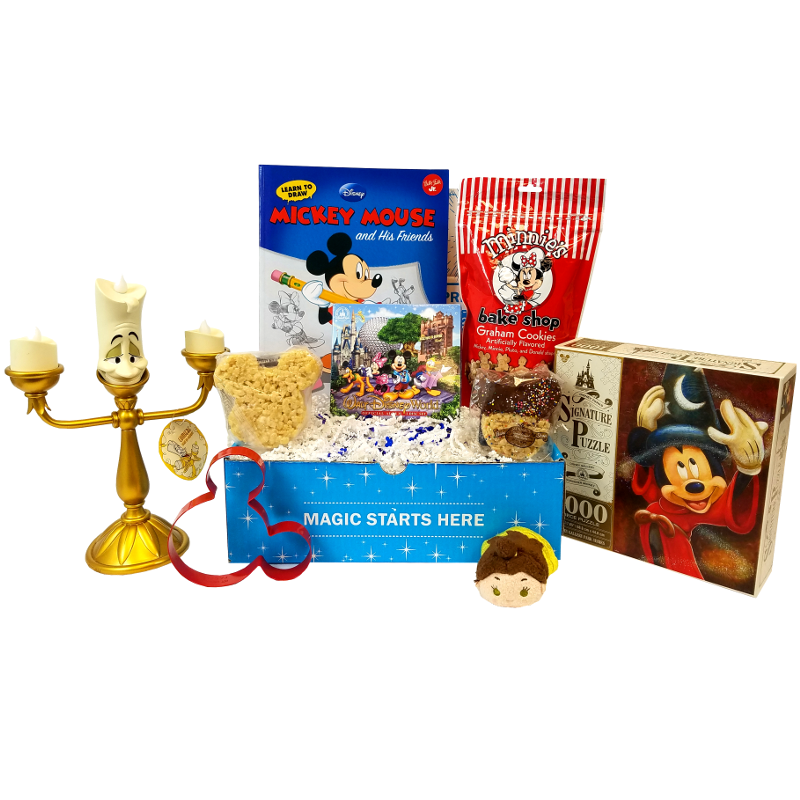 These fun mystery boxes are a great mix of different items and change every month. Includes one of the current month's Limited Edition pins. We get up early, brave the crowds and score these exclusive limited number pins. 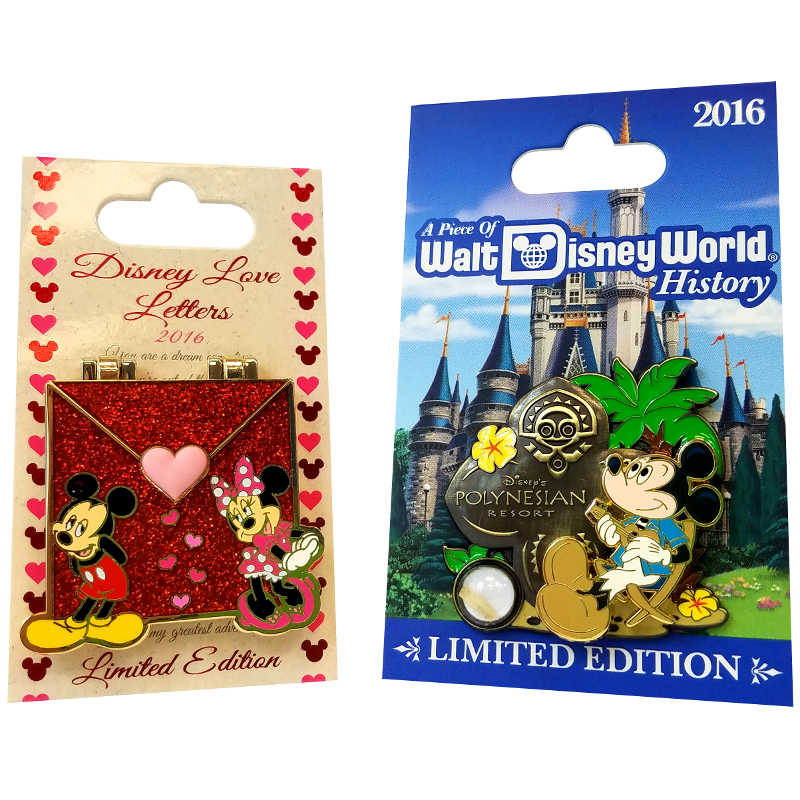 Includes two of the current month's Limited Edition pins. We get up early, brave the crowds and score these exclusive limited number pins. Includes three of the current month's Limited Edition pins. We get up early, brave the crowds and score these exclusive limited number pins. 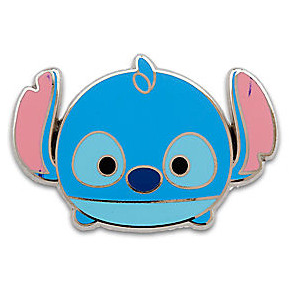 Get one brand new authentic Disney Trading pins, every month. Guaranteed new and tradeable. Has no backing for extra savings. 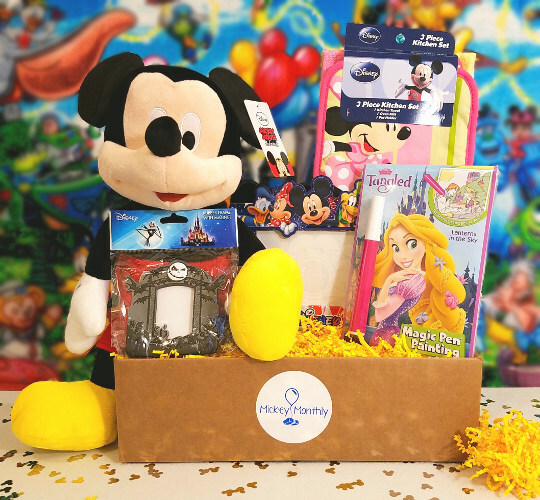 Get two brand new authentic Disney Trading pins, every month. Guaranteed new and tradeable. Has no backing for extra savings. 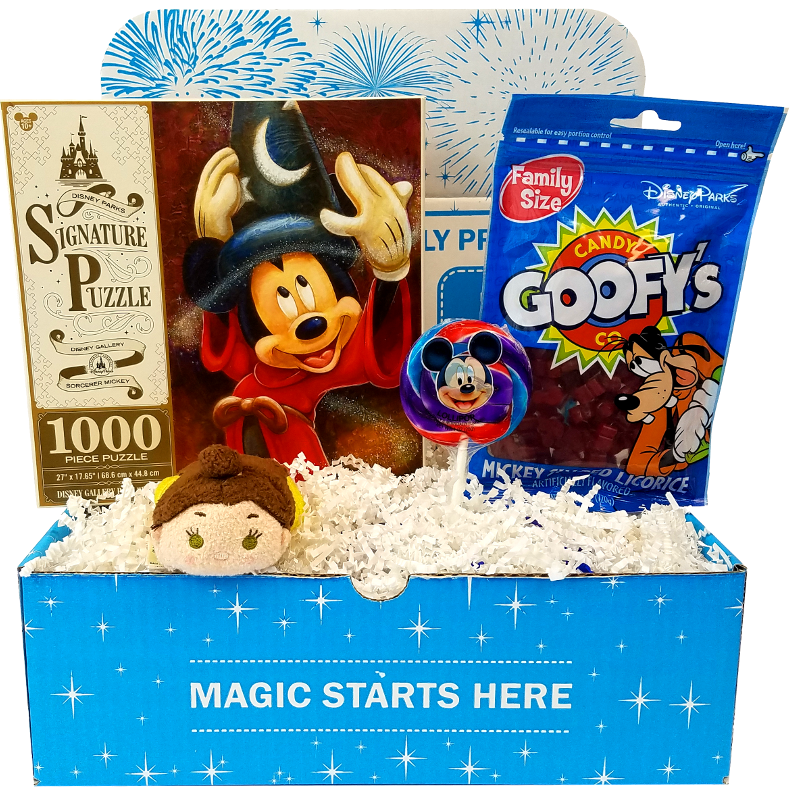 Get three brand new authentic Disney Trading pins, every month. Guaranteed new and tradeable. Has no backing for extra savings.